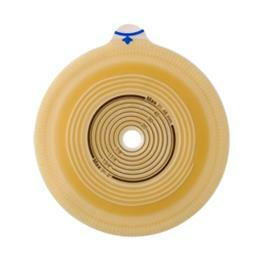 Easifl EX is designed for post-operative situations. Based on adhesives that make it easy to apply the pouch to the skin barrier- and easy to remove. Hygienic and easy to clean, soft and comfortable, safe, and best of all.